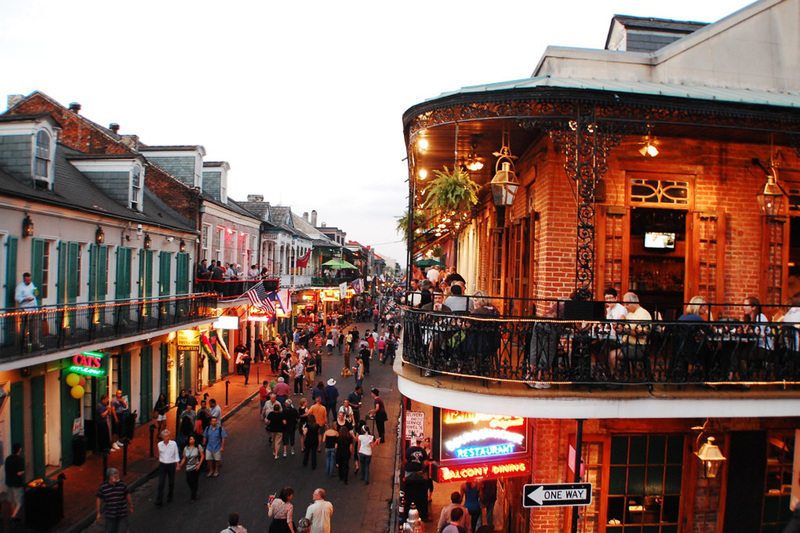 Bourbon Street, the Historic Street in New Orleans, Louisiana that runs the length of the French Quarter is famous for delicious food, drink, music and an overall party atmosphere. Let Eatible Delight’s Catering bring that party right to your door with our exceptional hot and spicy Louisiana cooking. We offer Louisiana’s finest favorites including: blackened catfish, zesty gumbo and scrumptious Creole potato salad. 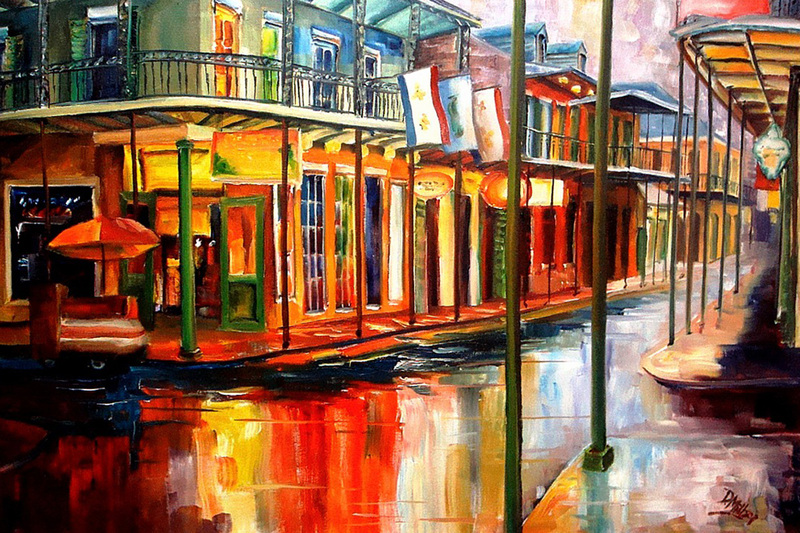 For additional favorites take a Stroll on our Bourbon Street menu today. We offer catering for all types and sizes of events. Contact Eatible Delights Catering for more information and create your Creole style event today! 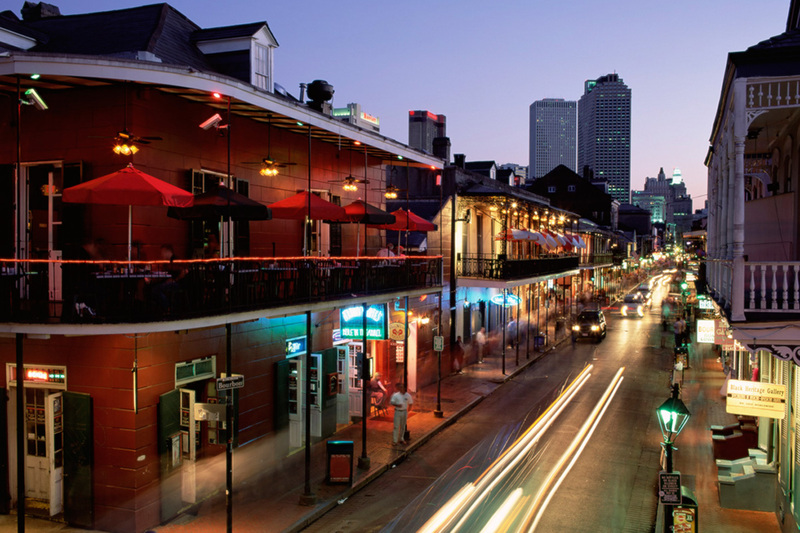 Your journey down Bourbon Street awaits.